Makeup By Rikita, Mumbai was started by Rikita Lakdawala whose a Makeup artist by profession with a talent for Bridal Makeup and hair, evening formal events, day events and party makeup. I believe in makeup as a glamorous highlight of one's personality and use my expertise to cater to personal tastes and preferences. I use only branded products like Bobbi Brown, MAC, NYX, Anastasia Beverly Hills, NARS, Kryolan, etc. Makeup By Rikita is a Bridal Makeup Artist based out of Mumbai . Makeup By Rikita's telephone number is 76-66-77-88-99, Facebook page is Makeup By Rikita and address is 4401, Lodha Primero, NM Joshi Marg. 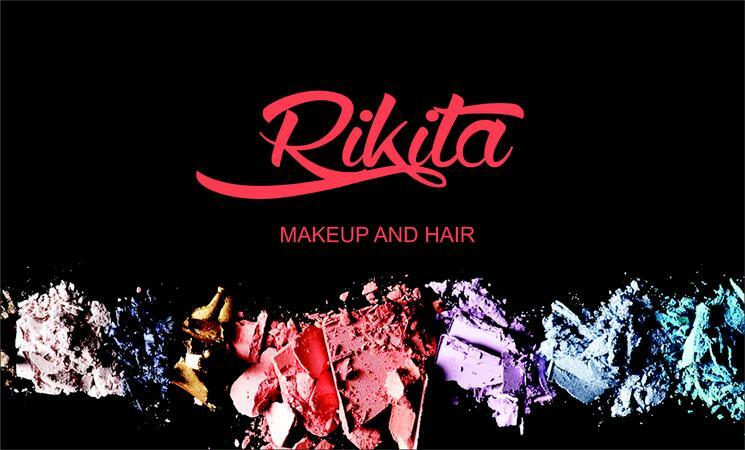 In terms of pricing Makeup By Rikita offers various packages starting at Rs 9000/-. There are 0 albums here at Weddingz -- suggest you have a look. Call weddingz.in to book Makeup By Rikita at guaranteed prices and with peace of mind.